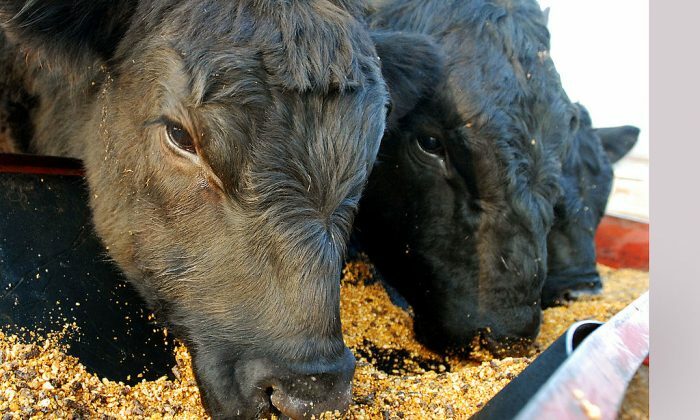 US Cattlemen and ag professionals are ecstatic over China’s willingness to accept US beef imports for the first time in 13 years. Yet few reports articulate why the beef ban occurred in the first place. On December 23, 2003, the USDA announced that a Holstein cow, imported from Canada and slaughtered in Moses Lake, Washington, tested positive for mad cow disease. Ann Veneman, USDA secretary at the time and other USDA officials, said the cow was discovered because she was a “downer”––unable to walk—which was how the system screened for mad cows. In other words, the system “worked.” The problem was three workers said the cow had walked just fine suggesting that the entire federal mad cow testing program was worthless. Congressional hearings ensued. Would You Eat a Chicken With Four Legs? After the first mad cow, things got worse. Two more mad cows were found in the US in 2004 and they weren’t from Canada. One was born in Texas and the other Alabama. Worse, a USDA export verification report admitted that 29 downers at two unidentified slaughterhouses went into the human food supply and twenty were not tested for mad cow disease. Answering Japanese ag officials’ questions about the slip-ups, Mike Johanns (who succeeded Ann Veneman as USDA secretary) claimed the animals were healthy when they arrived at the slaughterhouse but somehow sustained “injuries.” Yomiuri Shimbun/Daily Yomiuri reporter Eiji Hirose, however, was not buying it. Johanns did not give any “clear evidence for his conclusion,” wrote Hirose and Johanns’ overall comments appeared “to show the U.S. government does not take the issue seriously enough. Sure enough, a month after US ag officials convinced Japan to resume its $1.5 billion a year imports of US beef again, backbone material found in a shipment from the US, considered a mad cow risk, moved Japan to re-impose the ban. In 2008 in South Korea, actual riots broke out as citizens viewed videos of downers from Hallmark/Westland Meat Packing Company that went into the food supply. becoming the biggest meat recall in US history. Citizens demonstrated in 23 South Korean cities as the US and South Korea prepared to sign the free-trade agreement, KORUS FTA,. “We Don’t Like the FDA,” “Mad Cow, You Eat It!” and “Send Mad Cow to the Presidential Office!” they chanted at candlelight vigils, some dressed in cow costumes. And China? The world’s second-biggest beef buyer and second-largest economy was the last country to lift its US beef ban. Its reversal was apparently a quid pro quo in which the US agreed to import cooked chickens from China. 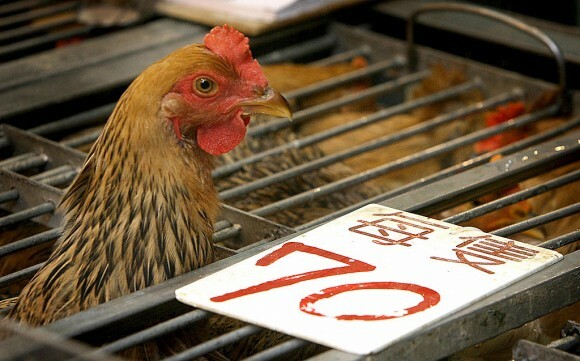 Of course China has a poor food safety track record that includes rat meat sold as lamb, gutter oil sold as cooking oil, baby formula contaminated with melamine and frequent bird flu epidemics. So the health of US food consumers is apparently just a bargaining chip in US meat producers’ desire to increase their profits. The complete story of mad cow in the US including underreported consumer risks is found in my book Born with a Junk Food Deficiency.